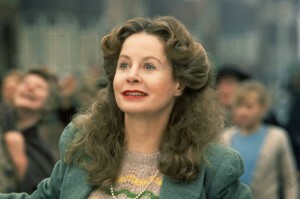 Sarah Miles, actress and author, discusses her career, her life, and her new book Boy and the Beez. Illac Diaz of Litre of Light is one of the 2012 winners of the Curry-Stone Design Prize. Music by: The Rolling Stones, Kris Kristofferson, The Yardbirds, Maurice Jarre’s OST Doctor Zhivago, Edith Piaf, The Space Brothers, Parokya Ni Edgar, The Youngbloods, Adrian Belew, and The Beatles.